I’ve got a very happy announcement today. 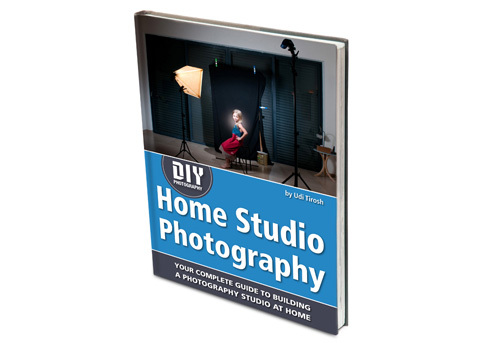 DIYP is releasing its first eBook – Home Studio Photography: Your Complete Guide To Building A Photography Studio At Home. 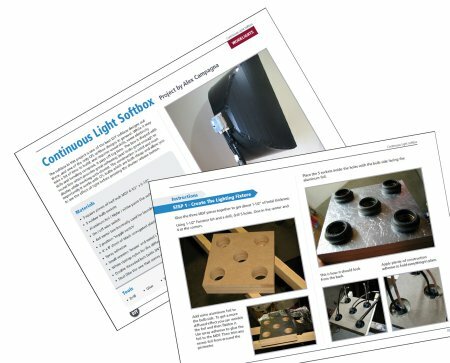 It’s a long name, I know, yet it grasps the essence of the book, providing a full, comprehensive reference book for building a Photography studio at home. You can grab a copy here, or read the details after the jump. 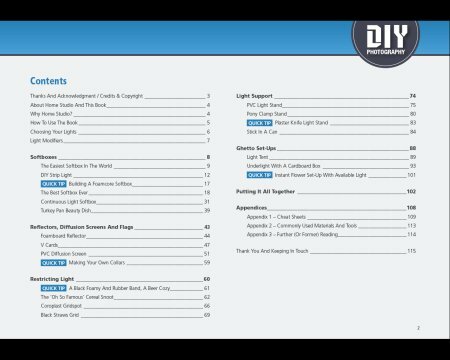 Over the last year, one of the questions that I’ve been asked most is Why isn’t there a DIYP book? So I set out and along with the photography discussed; what book would be a great resource for readers that are both into DIY, Photography and Strobism? We thought that it would be a book that shows how a lighting-oriented photographer can setup a complete studio at his or her living room or garage. Today, I am happy to bring a 6 months effort into conclusion. Home Studio Photography is a brother read to the lighting section here on the blog. It contains some projects from the blog which have been revised and updated, along with 6 new projects never seen before. It also gives me pleasant tingles to announce that Home Studio Photography features projects from guest contributors: Nick Wheeler, David Turman, Rui M Leal, Matt Haines, Megan Abshire, Sandra Freeman and Alex Campagna. 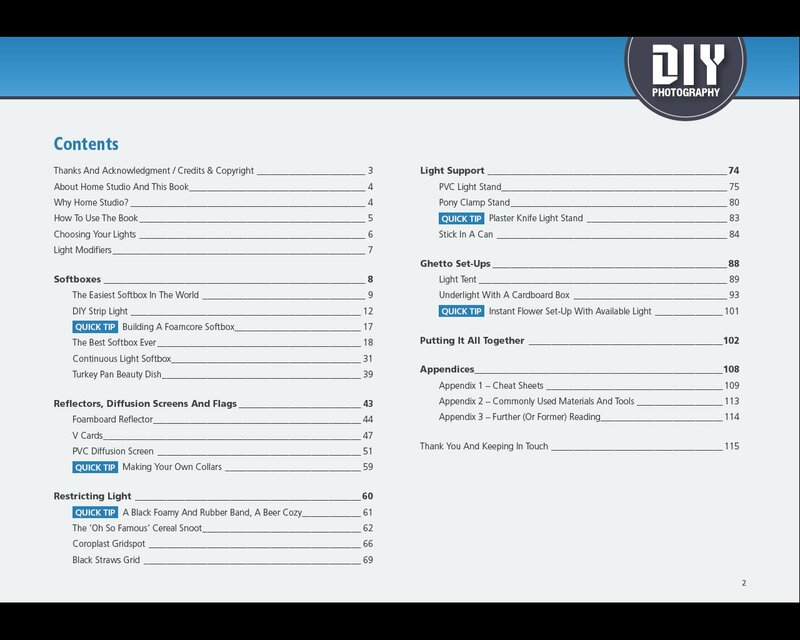 The book also features an equipment guide page from B&H. The items in the guide were selected as the ones I honestly recommend for starting a small home studio. It is this product page and B&H support that helped me kick start this project, so please consider sending them your business. For the launch week, we are selling the book for an introductory price of $14.95. After that it is back to its regular price of $19.85.